Book early to get on the course. 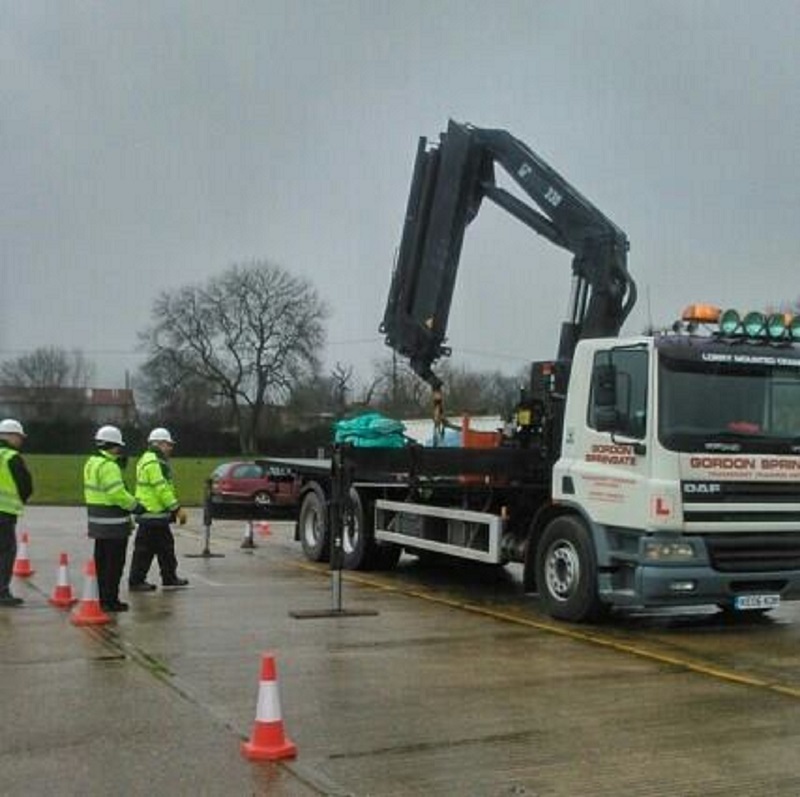 Why become an ADR driver? 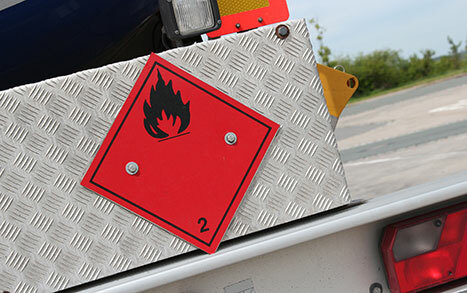 Income - Transporting dangerous goods from one country to another is one of the most highly paid jobs relating to vehicle training. Responsibility - The transportation of dangerous goods is a highly regulated field, with international laws governing who can do the job. Travel - The distance travelled results in a high income, let alone the additional responsibility of carrying dangerous goods. ADR is a set of European rules and regulations specific to dangerous goods transportation via road or ship. 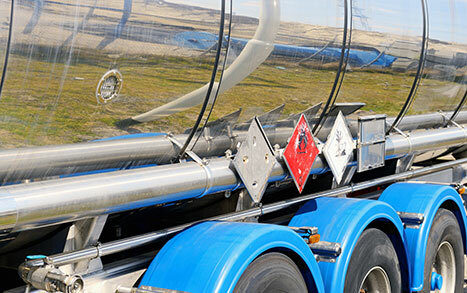 The majority of countries in Europe have opted into the European Agreement relating to the International Carriage of Dangerous Goods by Road (ADR). Those who transport these kinds of goods will need to carry the relevant documentation which gives information about your cargo at all times. It could be very dangerous for people to carry certain types of cargo without the correct skills and training. A lot of cargo could be flammable, explosive or toxic and could therefore cause serious injury to the transporter, those around and the environment. ADR ensures the driver knows how to avoid accidents, as well as all the procedures for classifying the goods you’re carrying. ADR is written into the national legislation of each country, which means that the crossing of the border from one country to another with these kinds of goods is a smooth one since the regulations are recognised on either side. Ready to book your ADR course? Brilliant company highly recommend them! 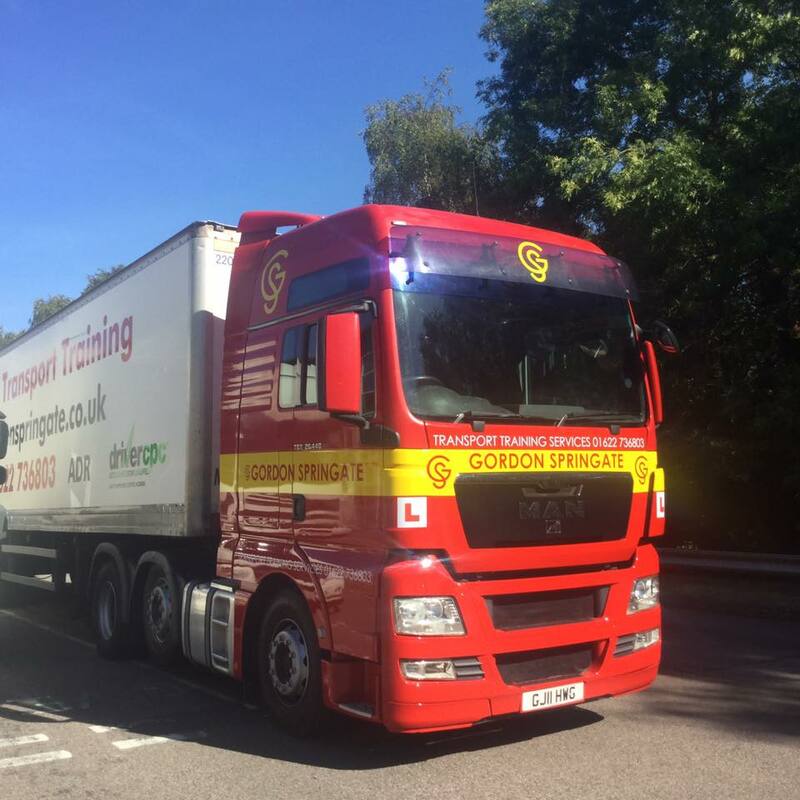 Thank you Gina, I passed my HGV 2 test today. 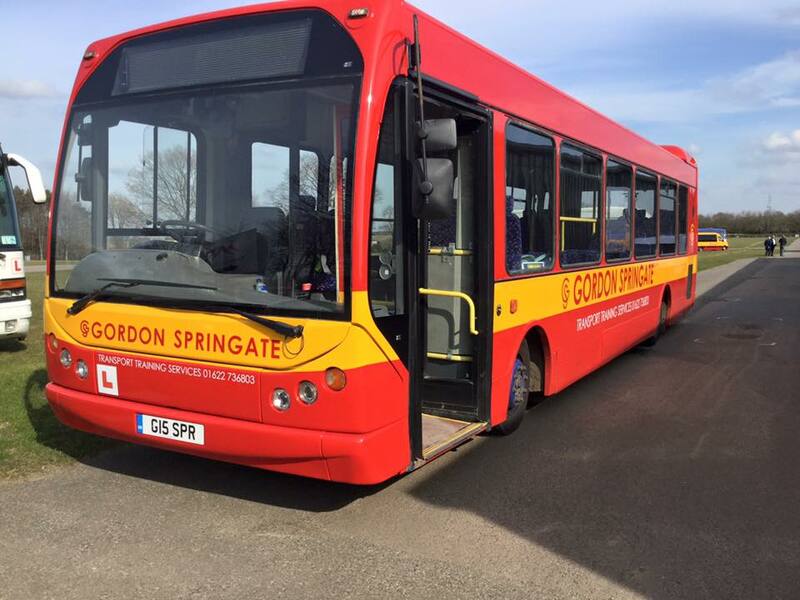 Excellent transport training, easily the best in Kent. 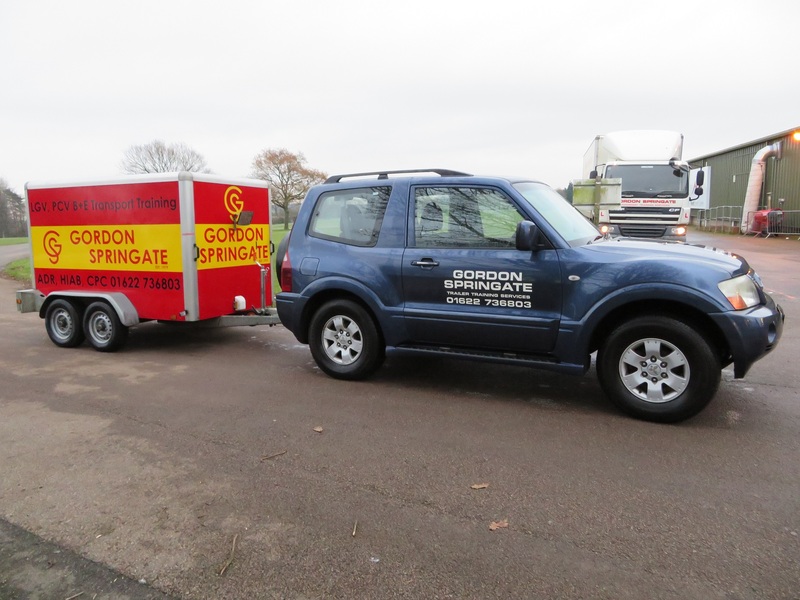 If you need to pass your LGV, PSV or CPC give them a call you won't be disappointed!